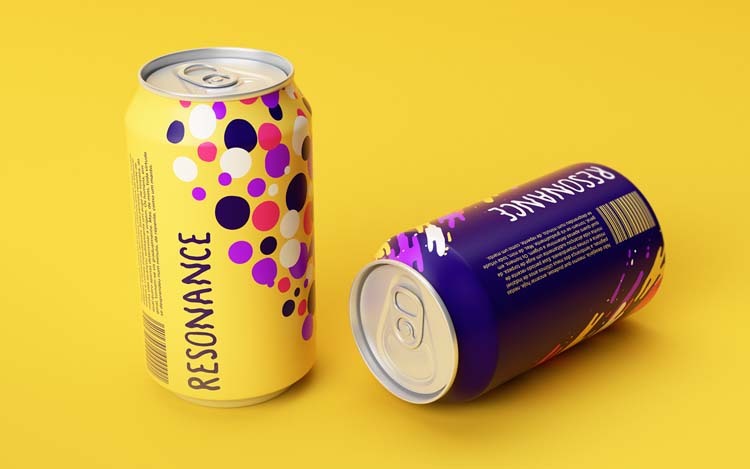 Resonance is a colorful brand packaging design that has been made by Lucas Wakamatsu. 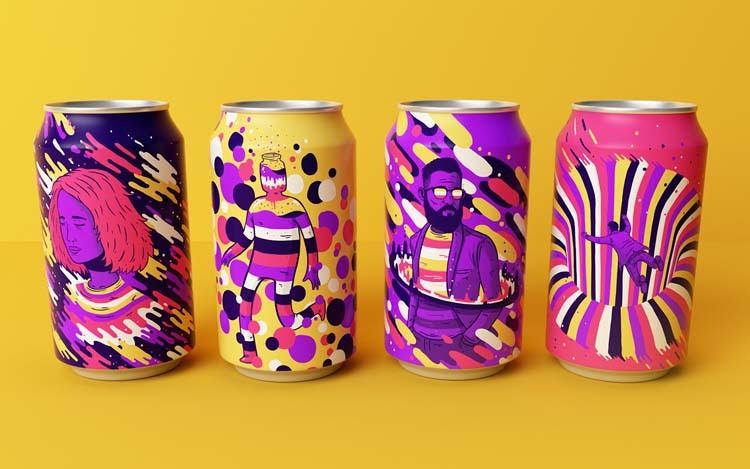 Colorful Brand Packaging Design, illustration and packaging design project of Brazilian artist Lucas. There are many artists who are doing their best in different fields either that’s the field of art, photography, developing or else. 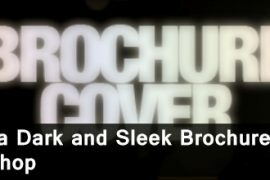 They earned name in their turf and we’ve been shared their work with you to acknowledge it. 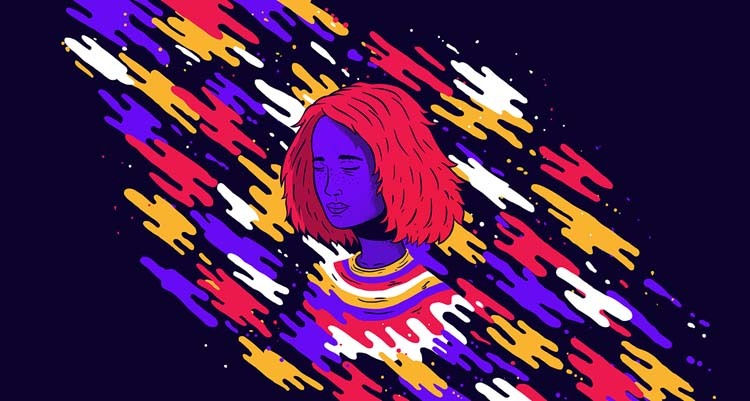 This time we are bringing out the work of Brazilian artist named Lucas. 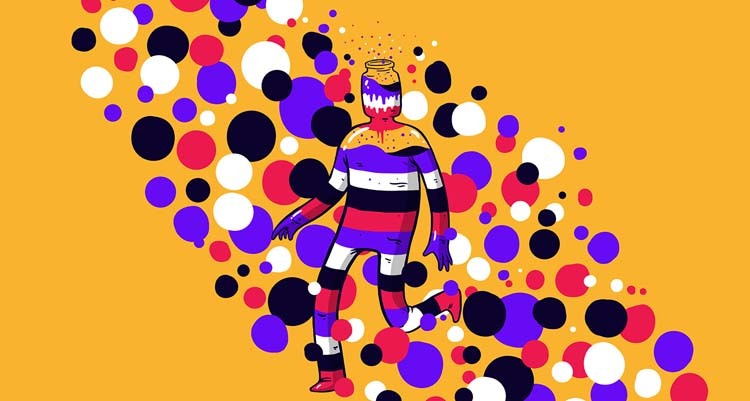 He is freelance illustrator, digital art and beer lover. 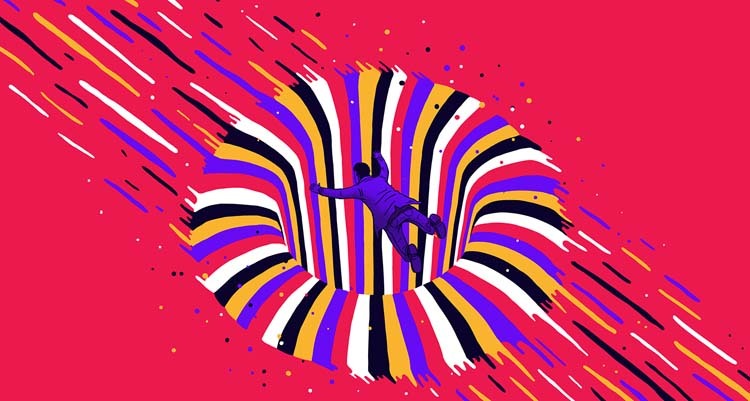 At present he is studying Graphic Design at Sao Paulo State University. 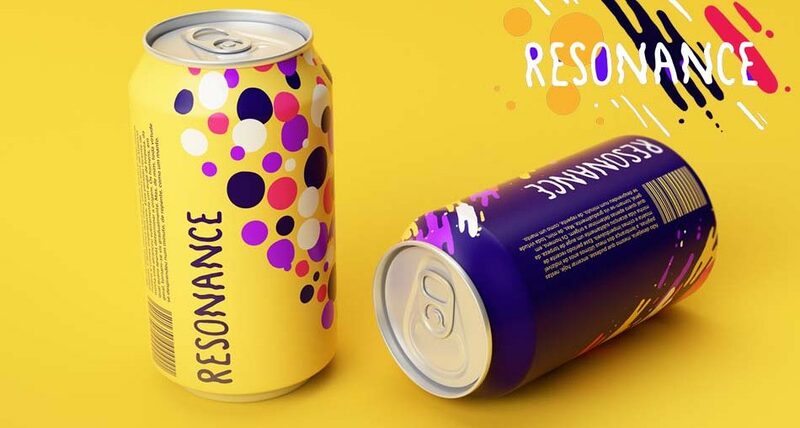 Colorful brand packaging design is his project which is the result of his willing to do for a long time. 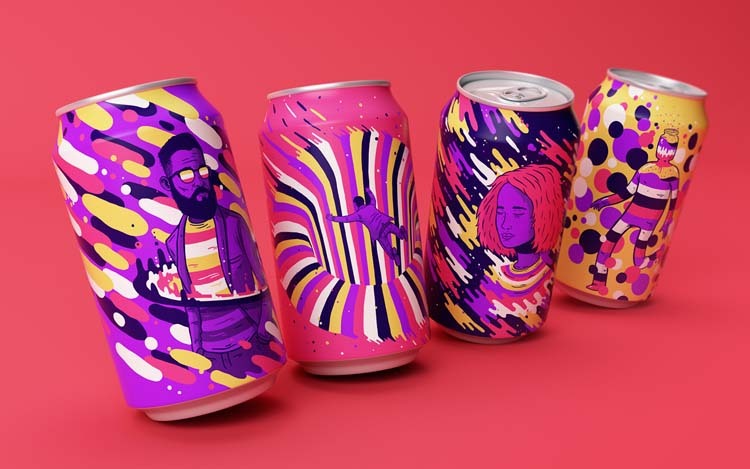 He had wish to design illustrations to get printed in a soda can. 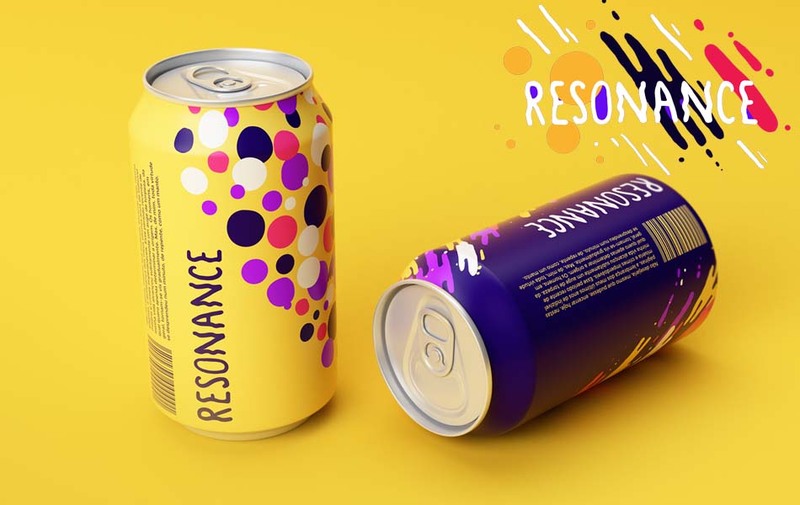 The colorful forms in each one characterize the beverage, pulsing in different vibes and being formed by different frequencies. 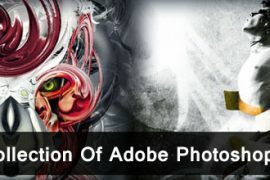 “This project was a good exercise and I could notice how 3D models and my illustrations connected to each other on the final result, as well as in the process.” He says. 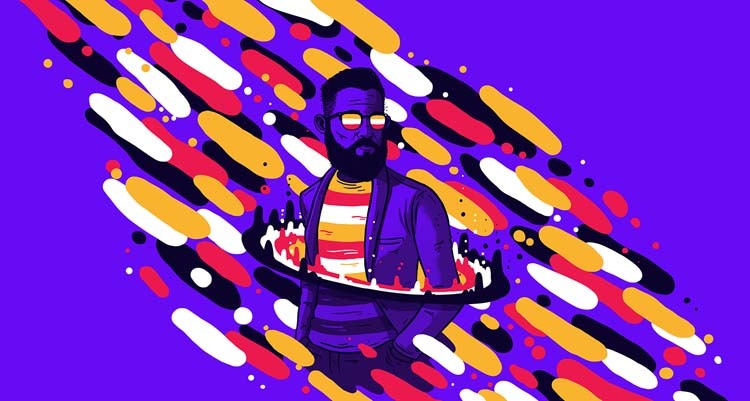 I hope you guys would like his work. Here it is.